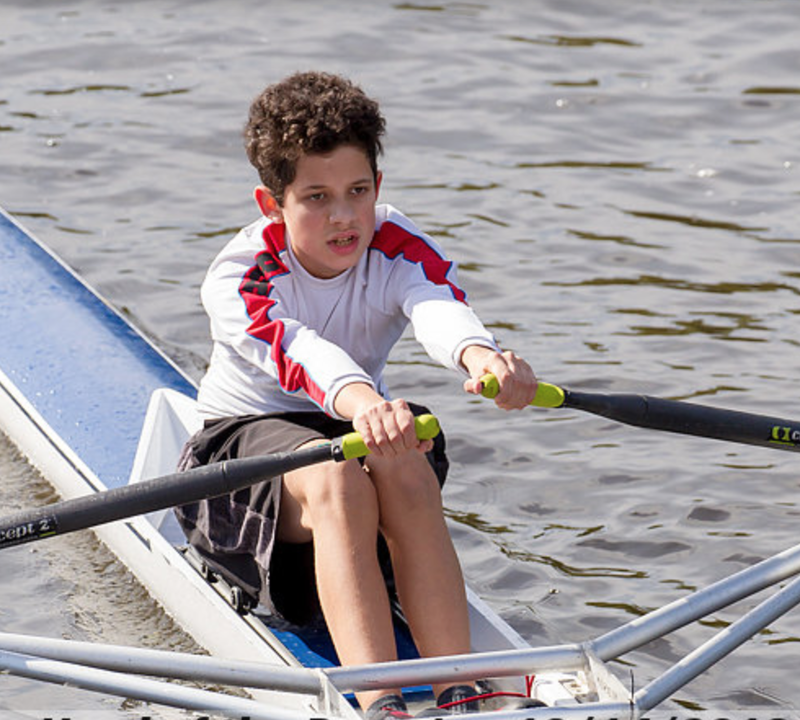 Lyndhurst, New Jersey - The Rockland Rowing programs competed at the Head of the Passaic Regatta on Sunday, October 14 co-hosted by the Nereid Boat Club and the Passaic River Rowing Association. Racing single-file, the rowers from the youth and adult ranks came away with two combined wins. 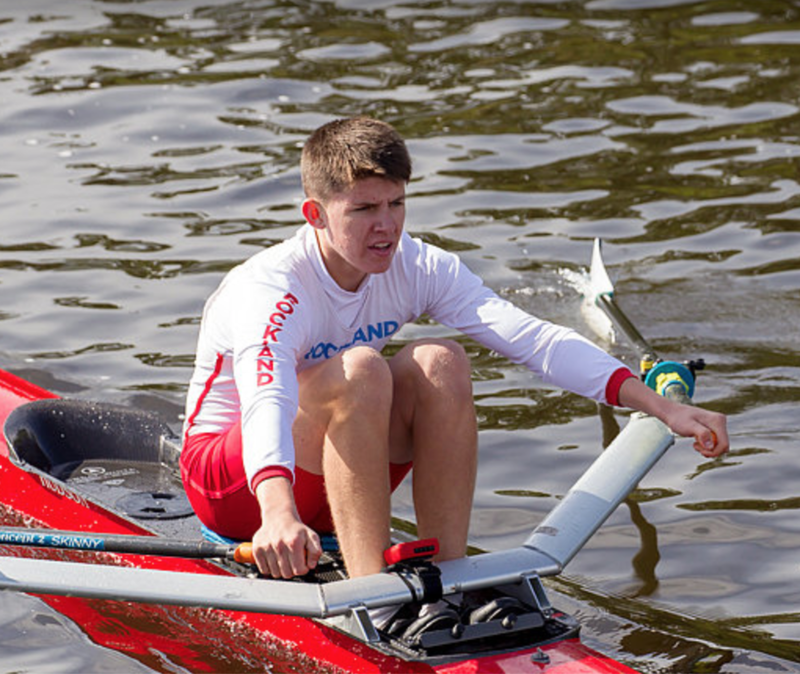 The first victory went to Anthony Rostek (Tappan Zee ‘19) in the youth single sculls. Outpacing 17 competitors, he finished the nearly three mile course in 18:59.09. St. Anthony’s was second (19:03.92) and Ridgewood was third (19:10.10). 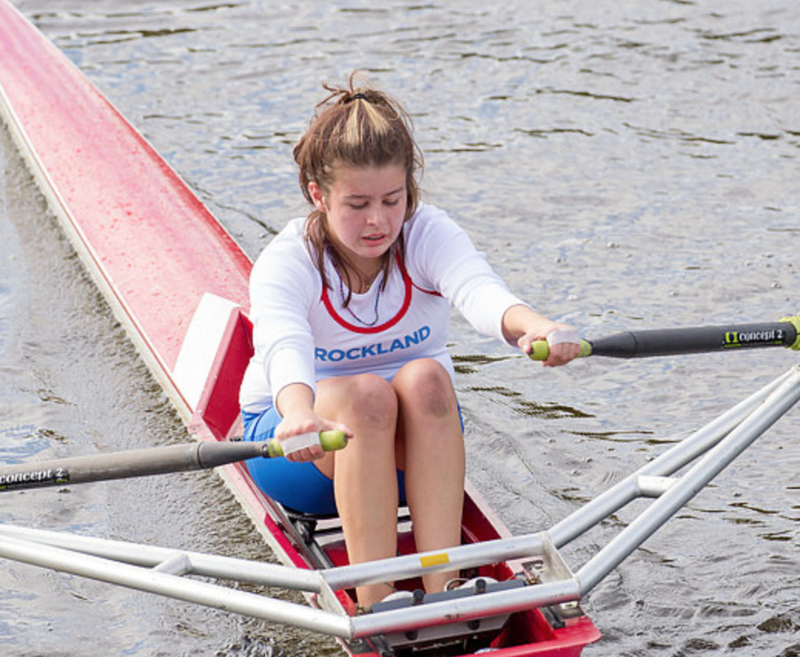 A dominant performance in the women’s double sculls gave Rockland its second win in the regatta. Kathy Kearney and Leslie Horn won gold over a minute ahead of Nereid’s A and B entries with a time of 17:32.49. 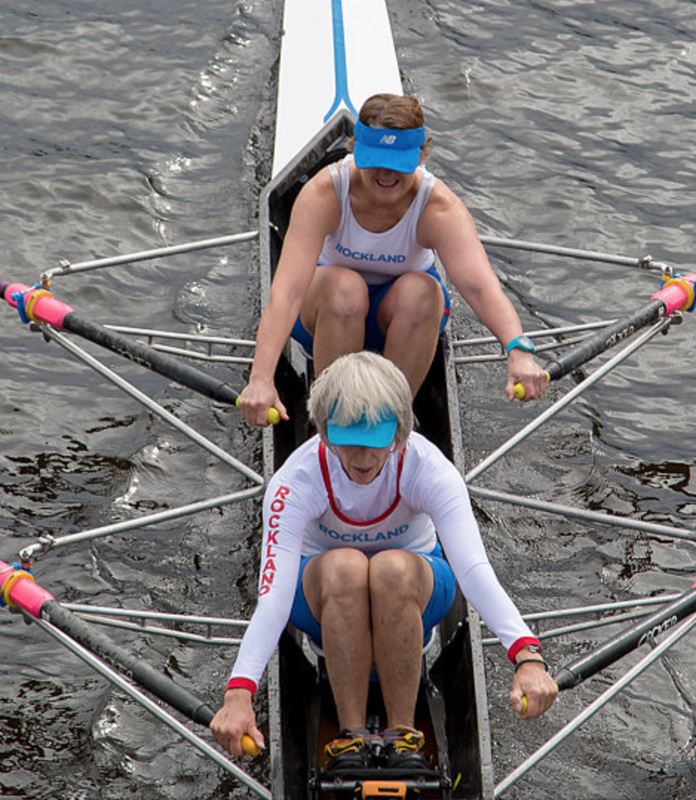 Up next, the adults will travel to Boston to compete in the Head of the Charles Regatta on October 20-21.